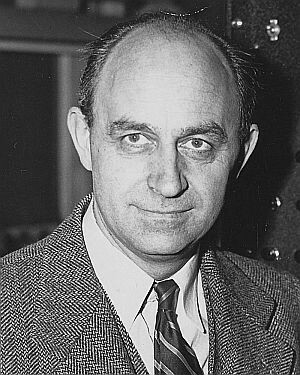 In 1950, the Italian physicist Enrico Fermi asked a seemingly simple question — if the Universe is full of life, why have we not yet found evidence of alien civilizations? This question has since become known as the Fermi paradox. On March 18, 2019, some of the foremost experts in extraterrestrial intelligence gathered at the the Cité des Sciences et de l’Industrie, a science museum in Paris, to ponder the answer to this question. 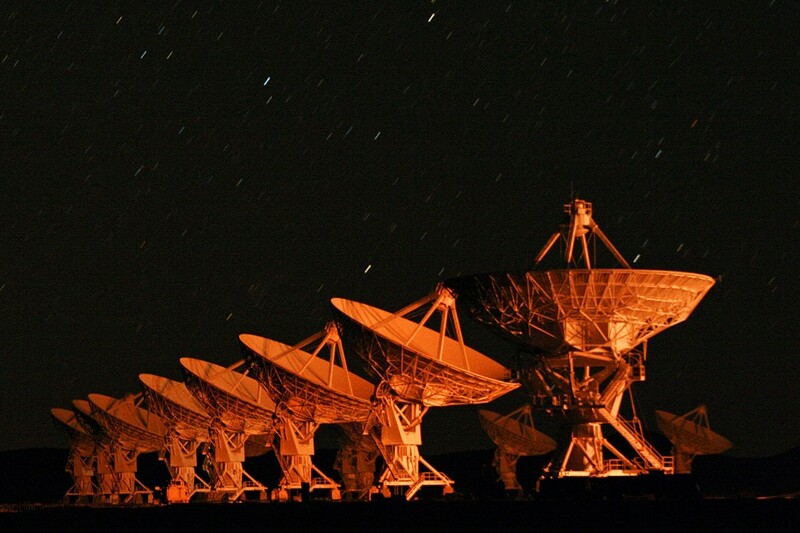 The Search for Extraterrestrial Intelligence (SETI) has been listening for signals from alien races for decades without success. A complementary group of researchers, Messaging Extraterrestrial Intelligence (METI), has their eyes on a different approach. 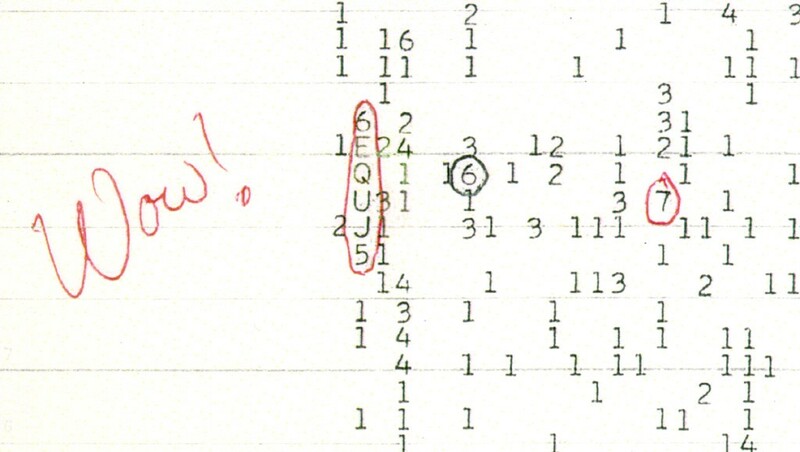 “In the early days of SETI, we assumed that extraterrestrials would take the initiative to transmit. But what if they’re waiting for us?” Dr. Douglas Vakoch, President of METI, asked in an exclusive interview with The Cosmic Companion. Many explanations have been out forward to explain why alien civilizations may be hesitant to contact the human race. One idea, known as the zoo hypothesis, postulates that aliens are watching us, much like humans watch animals in a zoo. If this is the case, Vakoch argues, this scenario would provide an excellent reason to reach out to alien civilizations. “If we went to a zoo and suddenly a zebra turned toward us, looked us in the eye, and started pounding out a series of prime numbers with its hoof, that would establish a radically different relationship between us and the zebra, and we would feel compelled to respond. We can do the same with extraterrestrials by transmitting powerful, intentional, information-rich radio signals to nearby stars,” Vakoch explains. Another intriguing hypothesis is that alien civilizations may have a cultural taboo about listening, or responding to, messages sent long ago. 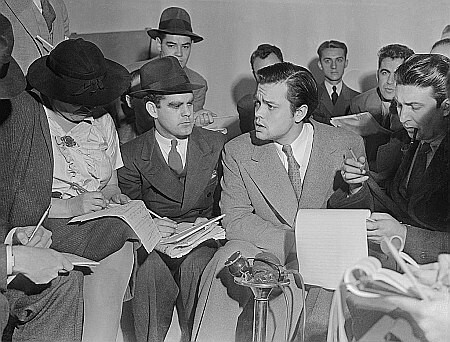 This would be analogous to warnings given on Australian television, cautioning viewers that broadcasts may contain voices of people who have passed away since the recording was made. To many Aborigines, hearing these voices is considered taboo. “This cultural practice is interesting for sociologists, but it also has implications for the SETI and METI communities. It’s a reminder that what we communicate, or even if we communicate at all, is heavily influenced by customs, culture and sociology. What could seem clearly permissible to one group could be taboo to another,” Morris Jones wrote for METI. 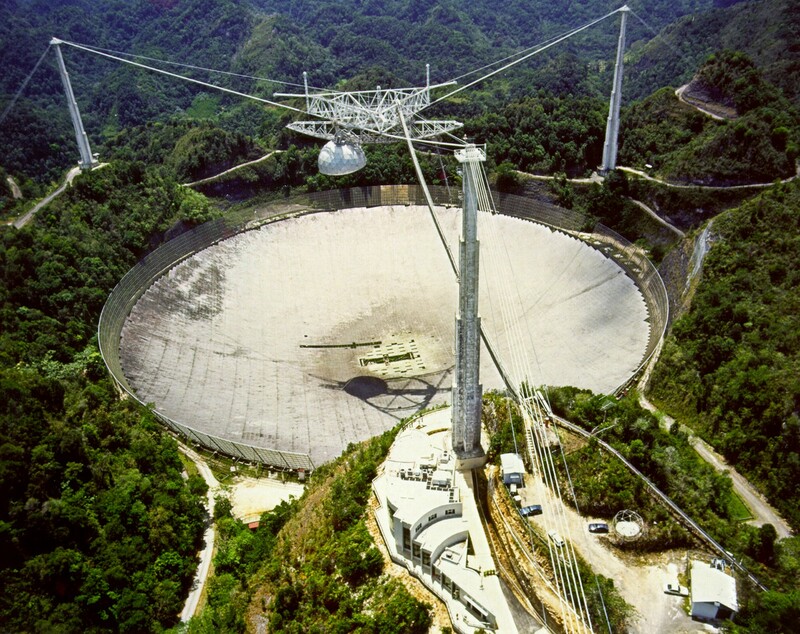 In the movie Contact, based on the novel by Carl Sagan, an alien civilization detected our first powerful television transmission (albeit an unfortunate one), leading to a signal being sent back to Earth. Our own transmissions would fade as they traveled through space, but that does not mean that an advanced civilization would not be able to detect our presence. “An exoplanet with a twin of Earth’s modern-day SETI technology would not know we are here beyond a few light years. [However], If you look at the increase in apertures of radio telescopes since the advent of the radio astronomy on Earth, and then continue that trend into the future, within two or three hundred years humanity will have the ability to detect our own levels of accidental leakage radiation out to about 500 light years,” Dr. Vakoch explains. Humans developed technology to send powerful radio signals less than 100 years ago — an insignificant amount of time over the billions of years life has been evolving on Earth. This means that if we do make contact with alien civilizations, they are nearly certain to be more advanced than us from a technological standpoint. “If we make contact, we’re virtually guaranteed that the aliens at the other end of the line are older than we are. If not, it would be a miracle for both of us to exist at the same time in the 13 billion year history of the universe. So as a civilization a million years our senior, they may well have made contact with other civilizations already. We have more to gain than they do, so perhaps the interstellar protocol requires us to make the first move,” Vakoch explains to The Cosmic Companion. Another possibility is that aliens are holding off making contact with us, due to the way we may react to the news that we are not alone in the Universe. Our own world provides a long list of examples of unfortunate meetings between civilizations at radically different levels of technological development. “Past experience shows that any meeting of two civilizations is dangerous for both. Knowing that, civilized extraterrestrials will not try to communicate with us,” said Danielle Briot, an astrophysicist at the Observatoire de Paris. In 1977, radio astronomers came across a signal which looked much like it had been sent from an intelligent alien species. When astronomer Jerry Ehrman found the signal while operating the Big Ear Radio Observatory in Ohio, he wrote the word “Wow!” where the printout showed the burst. Now known as the “Wow!” signal, astronomers and physicists are still uncertain what caused it, although it is possible a comet was responsible. That signal was never seen again, nor was it seen by any other observatory. Each of these characteristics would be required for a signal to be interpreted as a genuine message from an alien race. In 1974, astronomers at the Arecibo radio telescope in Puerto Rico sent the most powerful message ever transmitted from Earth, aimed at M13, a globular star cluster 21,000 light years away from our home world. That message, containing pictorial diagrams of the telescope, a human being, our Solar System, and DNA, was never repeated. “In METI’s first transmission to Luyten’s Star in 2017, we sent our message three times, with each repetition happening immediately. Then, we repeated this process exactly 24 hours later, and once again 48 hours after the first transmission. We wanted the aliens to have time to confirm our signal, so they could avoid the sort of ambiguity we see in the ‘Wow!’ signal,” Dr. Vakoch describes. In their quest to send messages to other stars, The METI program prioritizes stars near our own planetary system. However, most of the stars near our Sun are small, red dwarfs. 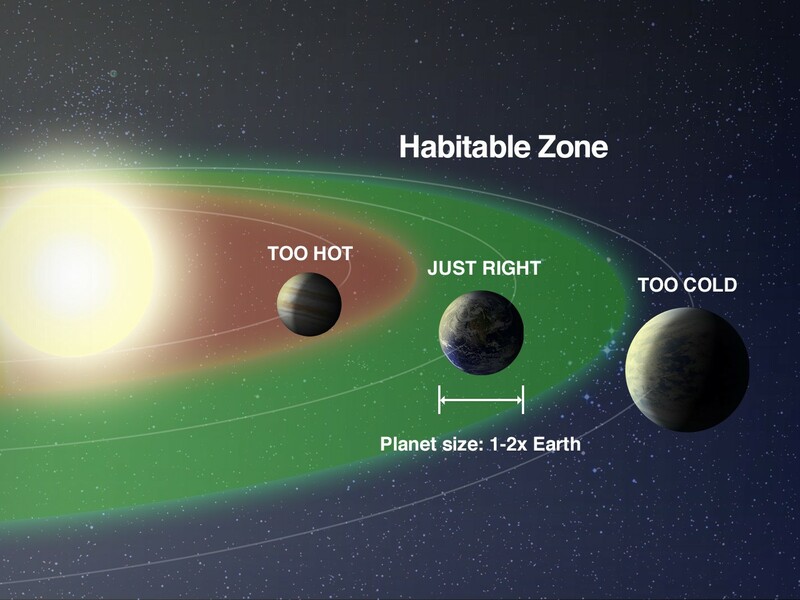 These stars are typically thought to be unlikely places to find worlds where life has developed, since the habitable zone where temperatures are neither too hot, nor too cold, for life (sometimes called the “Goldilocks zone”) is extremely close to the star. This would likely result in the tidal locking of a planet with its star, the way the Moon always has one side facing the Earth. In this situation, one side of any planets in the habitable zone could become scorching hot, while the night side remained perpetually frozen. “But in recent years, scientists have developed models of exoplanets suggesting that oceans and atmospheres on tidally locked planets could transfer heat from one side to the other. We see that to a lesser extent on Earth. When the Sun sets on the Golden Gate Bridge tonight, I have no worries that San Francisco Bay will freeze over,” Vacock explains. Unlike the aliens of science fiction, actual extraterrestrials would be unlikely to look anything like beings on Earth, much less have a humanoid form. The laws of chemistry, physics, and evolution suggest some likely traits aliens may possess, but until we encounter multiple alien lifeforms, we will not know for certain how aliens look, or how they live. In 1835, when several newspapers published pictures of lunar “bat-men” in a series of satirical columns, many people interpreted these as actual news stories describing the discovery of aliens on the Moon. Dr. Vakoch explains there may be a simple explanation that could help describe the fact we have not yet been invited to join a federation of intelligent civilizations — we simply haven’t asked.